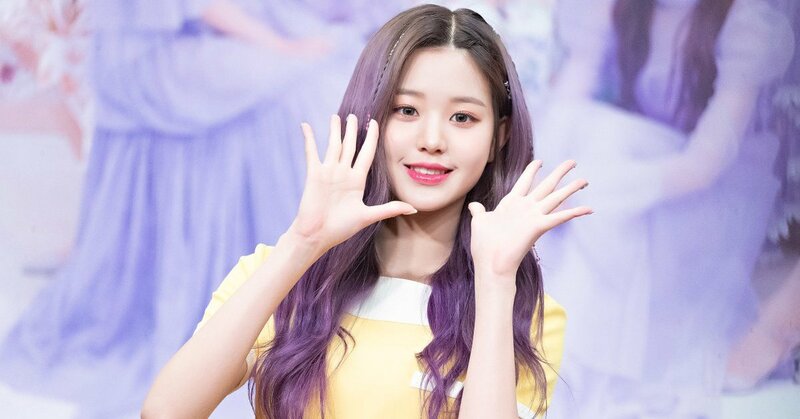 April 13th, IZ*ONE member Jang Won-young took a Middle school qualification examination, and proudly told fans during a fan signing event that she earned perfect scores on Korean, English, and Math. 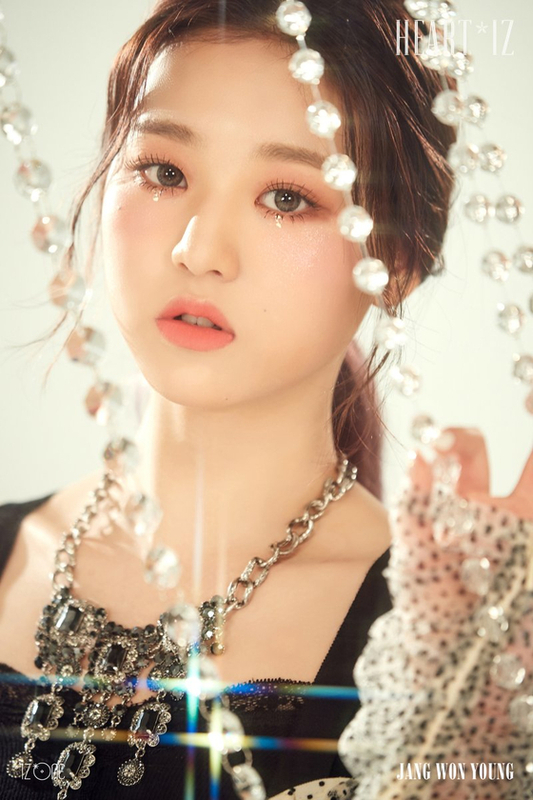 Off the Record Entertainment who manages IZ*ONE said that they have discussed with Jang Won-young’s parents and her agency Starship Entertainment about Jang Won-young’s current situation and plans for the upcoming future for a long time, and that they have decided to continue her education by home schooling and taking school qualification examinations to carry on her career as a K-pop idol. 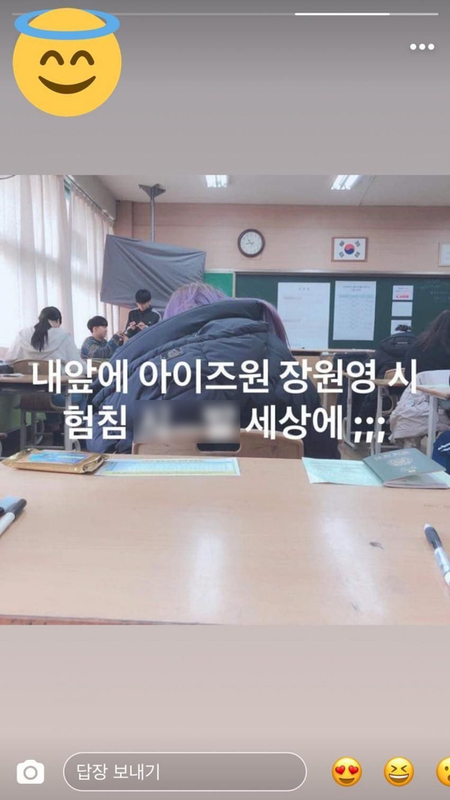 A student who was taking the same exam happened to sit right behind Jang Won-young, and uploaded a photo on Instagram and commented “IZ*ONE’s Jang Won-young is taking an exam right in front of me, my goodness;;;”. Jang Won-young is a 14 year old IZ*ONE member who ranked No.1 in the finale of survival audition program Produce 48 making her the center of IZ*ONE. She will obtain her middle school diploma once she pass the test. 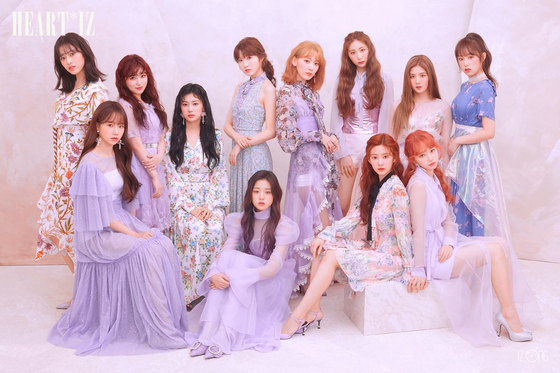 IZ*ONE has recently released a new album on April 1 with title song Violetta.